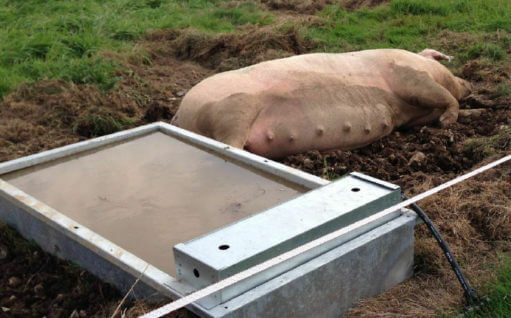 Outdoor pig production is a vitally important sector, accounting for around 40% of the total UK pig industry. 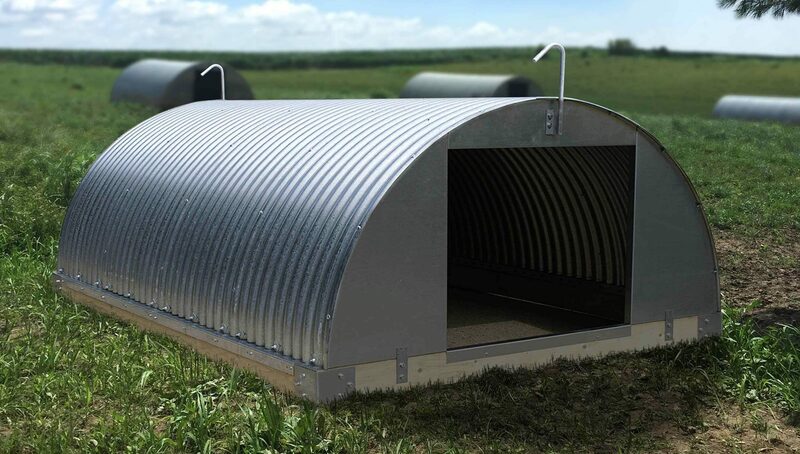 As the makers of the first commercial pig ark back in the 1970s, we’ve constantly evolved our materials, engineering and manufacturing methods to meet the changing needs of our customers and their animals. 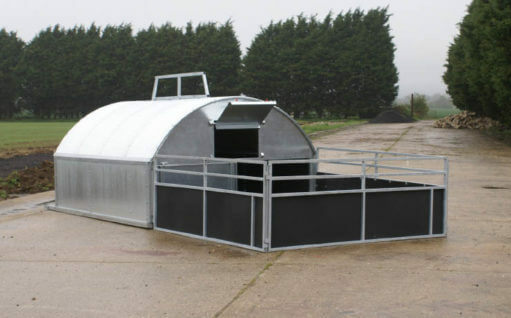 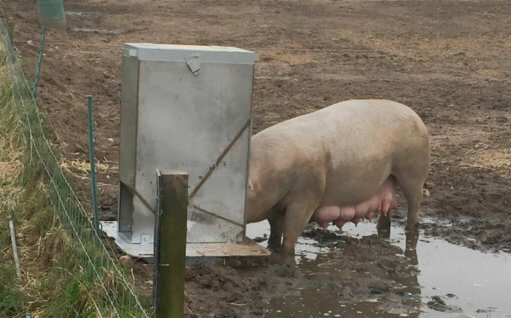 We design and build a complete range of equipment for the modern commercial outdoor pig unit, from AI and serving, through farrowing and weaning, to growing and finishing.  Our entire range is designed in close collaboration with farmers, and built to handle real-world conditions and demands. 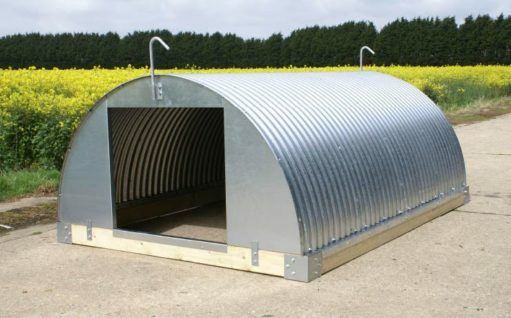 Every product is made from galvanised steel, which is proven to last significantly longer, and require far less maintenance, than the painted alternatives. 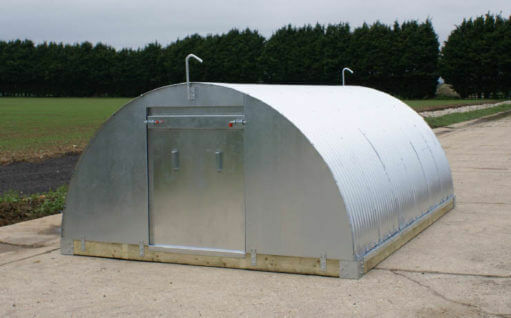 Galvanised steel also absorbs less heat, creating a more comfortable environment in our Sow Huts, Farrowing Arks and Flat Top Huts, Grower Units and Finishing Huts, leading to measurable performance improvements at all stages in the production cycle. 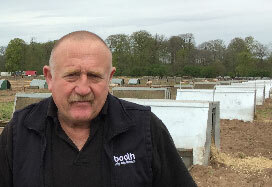 Our UK representative is a highly experienced pig farmer, and can advise on the right housing, feeding, watering and other equipment for your individual location and management system.